Since first opening it’s doors in 2004 La Boda Bridal has been offering brides a distinctive collection of dresses alongside an unrivalled bridal experience. Emma, Susan and Carmen believe in only choosing the finest quality and designs for their fashion conscious brides. Bridal giant Pronovias has been on board from the very start. The more recently launched haute couture Atelier Pronovias label which is handmade in the heart of their Barcelona design studio offers La Boda’s brides maximum-quality, elegant and innovative designs and fabrics, as well asa wealth of delicate details. 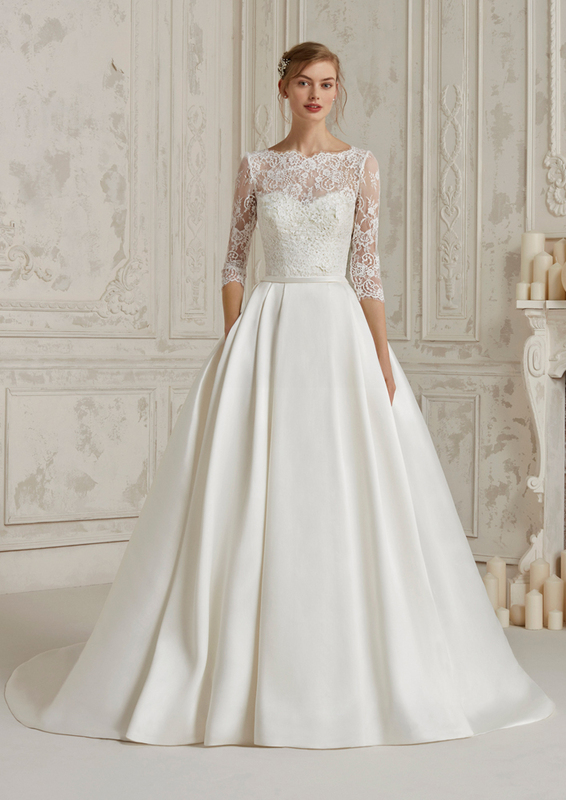 Sottero and Midgley which infuses high glamour with extraordinary style brings another dimension to La Boda’s offering. The boutique is introducing LiRi bridal to Northern Ireland, stocked exclusively in La Boda Bridal.